This is a simple, feel-good story that I started writing one day in an attempt to find some inspiration. It is not intended to have a big cast of characters or a complicated plot. 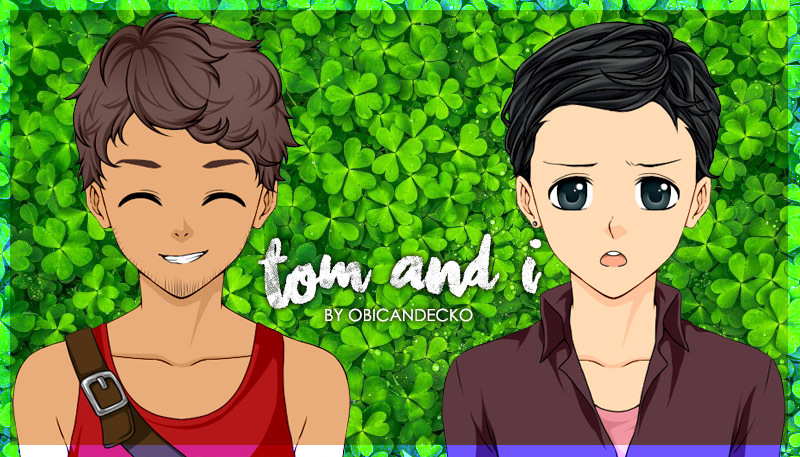 Instead, it mostly focuses on the two main characters - Charlie and Tom. Copyright © 2019 ObicanDecko; All Rights Reserved.